Win an exciting summer weekend in Warsaw, capital of Poland! 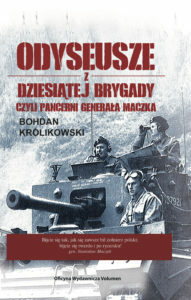 Let’s build the legend of gen. Maczek and his 1st Armoured Division! 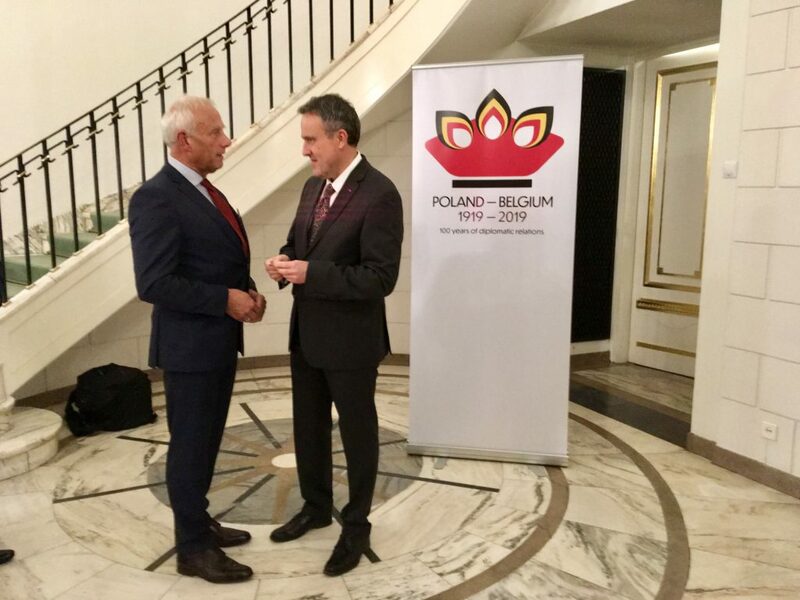 On 15th November, the new Ambassador of Belgium in Poland, Luc Jacobs held an official reception to celebrate the KingDay. In his speech he strongly emphasized credits of General Maczek’s and his 1st Polish Armored Division in liberating Belgium. Jerzy Samborski, the leader and author of our Programme has officially invited Mr Ambassador to next year, 2nd #MaczekJamboree in Adegem. The invitation has been accepted. The Vice-Ambassador, Mr Gommaar Dubois presented a bottle of “Maczek” beer to Mr Samborski. 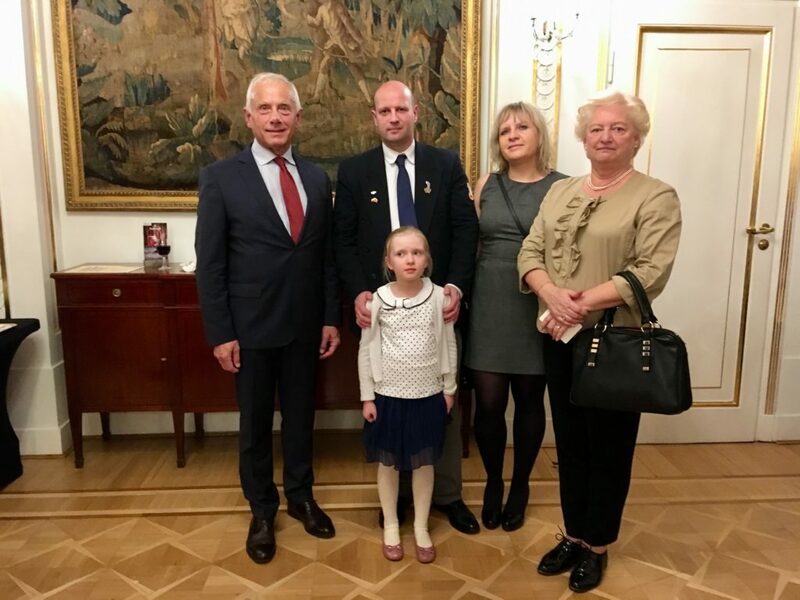 We also met the group of three generations, representing mjr Janusz Gołuchowski, President of the Warsaw Association of the 1st Polish Armored Division and we confirmed the will to strengthen the cooperation. Previous PostPrevious “Who liberated this town?”contest winners in Warsaw!